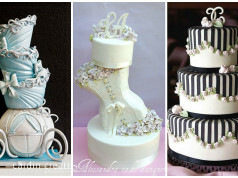 Putting some flowers made most of the cakes super lovely but what if flowers are really the main concept of the cakes? 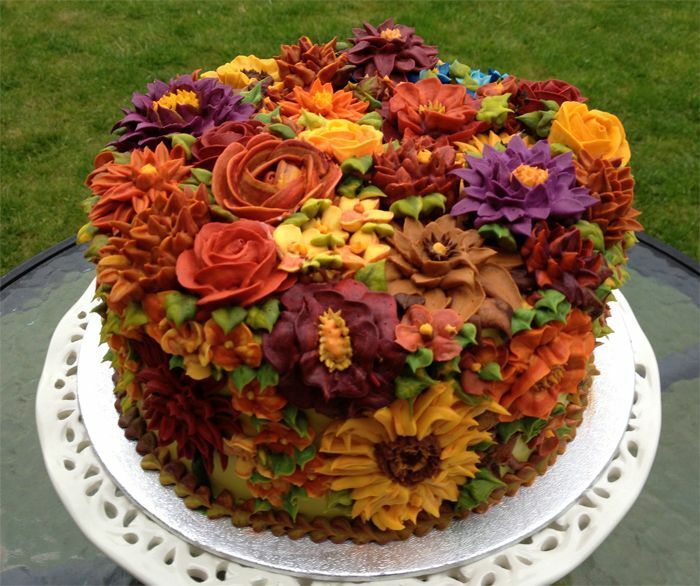 Flowers as Cakes? The effect is fabulous! 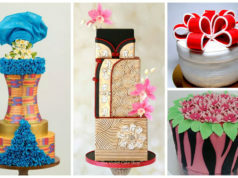 By the way, if you want to include your cakes in this collection, just email the high resolution image of your cakes to [email protected] with a subject “Fabulous Flower Cake” or Picture Comment your cake in our FB Page where we share this post. Please don’t forget to write the name of your cake and the link of your FB page.